Sony at IFA in Berlin has launched the Sony Xperia XZ, a flagship phone from the company with a dwindling user base. The Xperia XZ is a successor to the Xperia X and offer a more up to date spec lineup. Even though the Xperia X was deemed a flagship it offered up mediocre specs, for a high price, and was a let down for many Sony fans. 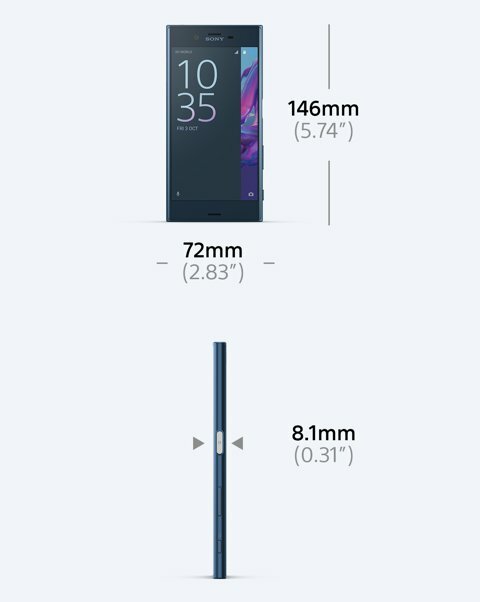 The Xperia XZ aims to change that drastically. The Xperia XZ is made of a trademarked material called ALKALOID, a new form of Aluminium that is rounded, soft to touch and fingerprint and smudge resistant. The Xperia XZ has a Snapdragon 820 chip with 3GB RAM, 32GB storage with expansion up to 200GB via a microSD card. The main camera is a 23MP camera with f/2.0 lens with a new IMX300 sensor, which features a faster and more effective autofocus system. 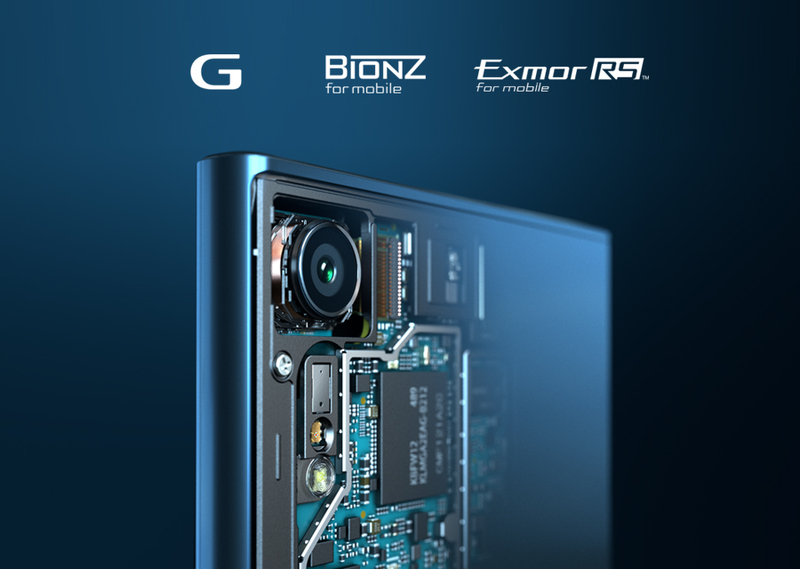 The camera will shoot 4k video with a 2x lossless digital zoom, and you also get 5 axis digital stabalization using the inbuilt gyro. The Xperia XZ is powered by a 2,900 mAh battery and supports Quick Charge 3.0. 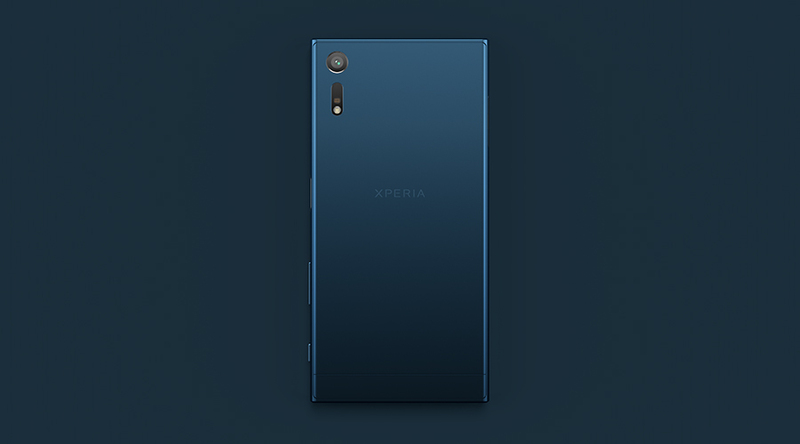 The Xperia XZ will launch in early October in Mineral Black, Forest Blue, and Platinum. Pricing is expected to be in the US $ 800 region or around Rs. 50,000. I am using mi bro and i have seen other phones too but the thing is that sony is the latest in tech. They introduced curved screens to the world in 2007 but are not producing it for consumer. Besides i ain’t the ceo of sony so don’t ask me. But i do kniw that they have a lot of capability to conquer the tech world. Have you looked at Mi and OnePlus or even The Galaxy S7? Shivam Dixit Akshay Srivastava pehla Sony ka accha lga Bhai. I hate sony mobile. I had bought z3. I had used only 20days. Broke display.